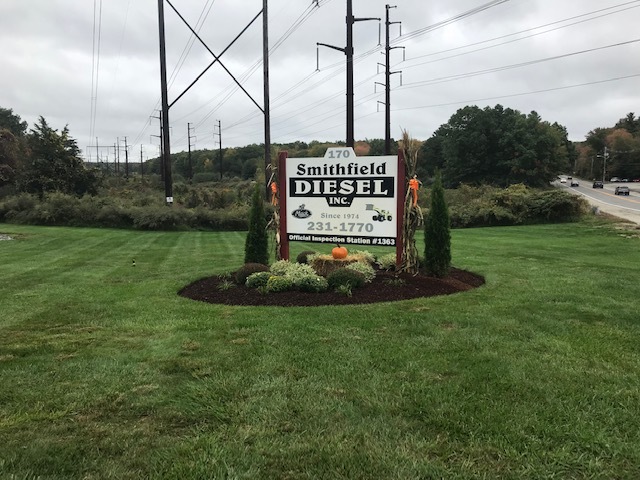 Smithfield Diesel & Transmission Repair has been family-owned since 1974, and we’ve been a trusted fixture in the community. 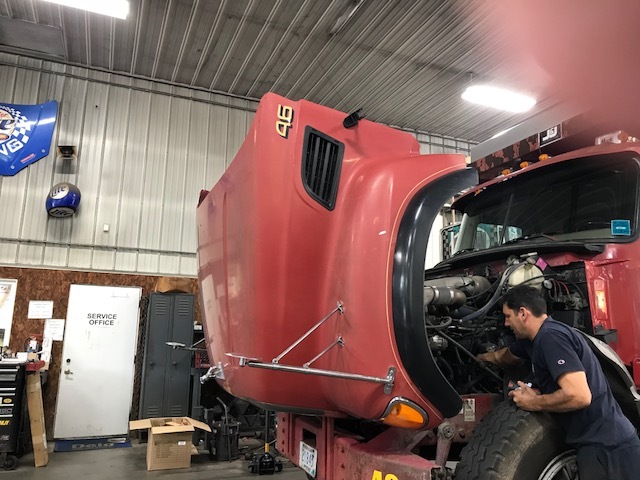 Our diesel repair shop is synonymous with expertise, dependability, and great customer service. We are expanding on that tradition, and you can find us at 170 George Washington Highway, Smithfield, RI 02917. 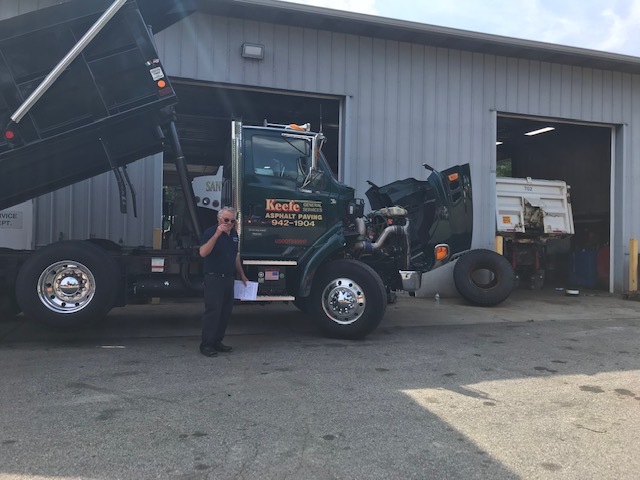 You can expect the highest level of professionalism from our loyal staff members and state-of-the-art equipment. 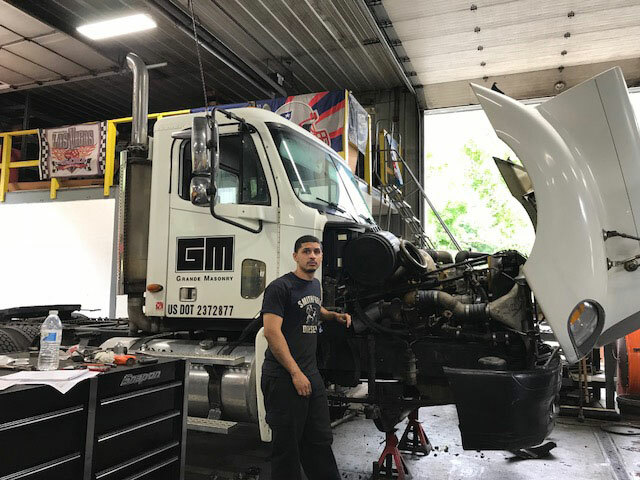 Smithfield Diesel & Transmission Repair employs qualified mechanics to expertly handle your unexpected diesel engine and transmission repairs just as easily as they handle everyday diesel vehicle trouble. 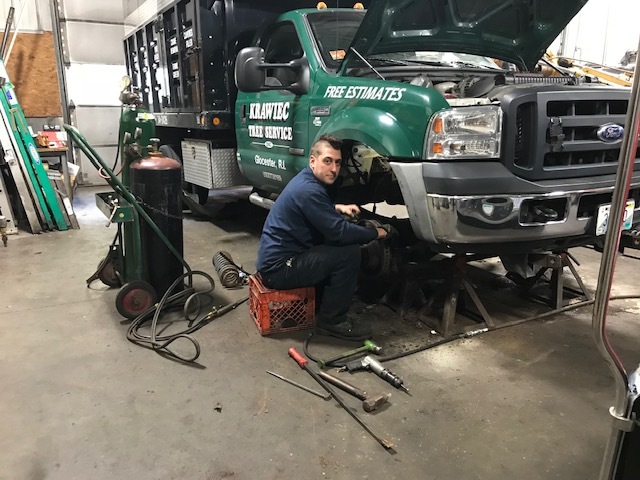 Bring your vehicle in for a check-up or diagnostic tests. 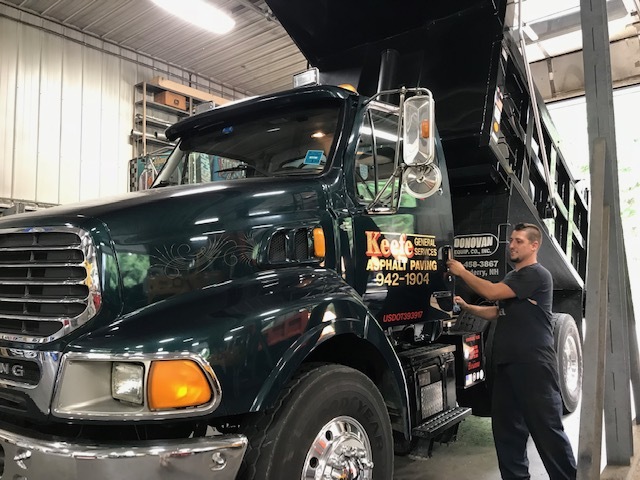 We also can service or install an automatic greasing system for your vehicle.